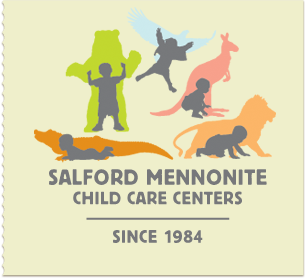 Salford Mennonite Child Care Centers » Winter/Spring Programs at the Center for Parenting Education » Imagine. Play. Learn. Since 1984.